There are two main types of IT service plans available to businesses, managed IT service and break-fix IT service. Across the board, most businesses that need technology to keep the doors open rely on managed service and less tech-dependent businesses utilize break-fix plans. However, which one is right for you? As the name implies, break-fix IT services offer help in specific situations only. When something in your IT infrastructure breaks, you will contact your provider to have the problem fixed. The problem can be that your internet is down or that your Bluetooth keyboard won’t connect, and the provider will work to diagnose the cause of the problem and repair it. 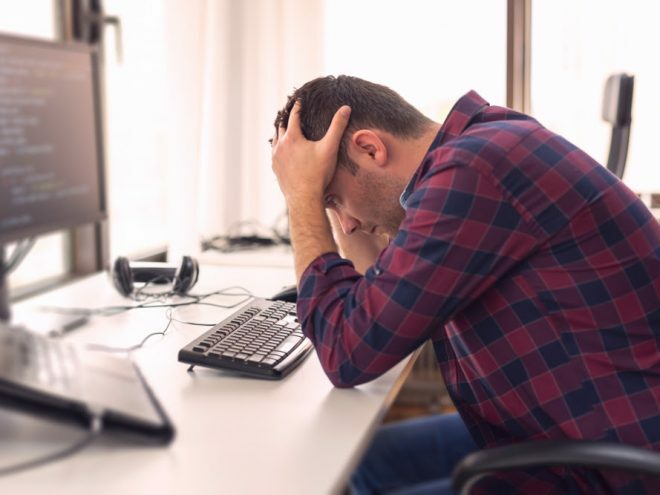 Break-fix service can be acceptable if you don’t have many IT problems, you can afford to foot the bill for surprise IT issues instead of paying a flat fee once a month for ongoing support. Break-fix service can also be appropriate if you already have a robust in-house IT department. However, for the average business, managed IT services are your best bet. Managed services offer ongoing support, 24/7, as well as continuous monitoring of your network and IT systems. With managed services, the goal is to identify and fix problems before they become bigger issues. Through focusing on preventative maintenance and proactive upgrades, you can avoid downtime that costs you business. Managed services are a fixed monthly fee that covers a full range of IT services and support. You will also have access to professionals that can answer your questions or provide you with support around the clock. Managed IT services prevent downtime and let you have peace of mind knowing that you can focus on running and growing your business instead of troubleshooting IT problems. At Computer Services Unlimited, we work with hundreds of businesses to keep their systems in great condition and working properly. We know that you can’t afford to have downtime, so our managed IT services are designed to be comprehensive and preventative. You can trust that your computers, telecommunications systems and other mission-critical pieces of technology will always be in working order so that you can be as productive as possible. Don’t wait until there’s a problem to call us for your IT solution! Contact Computer Services Unlimited online or give us a call at (410) 484-7380.